Donations Benefit Children’s Healthcare of Atlanta and Guests Receive a Special Offer! 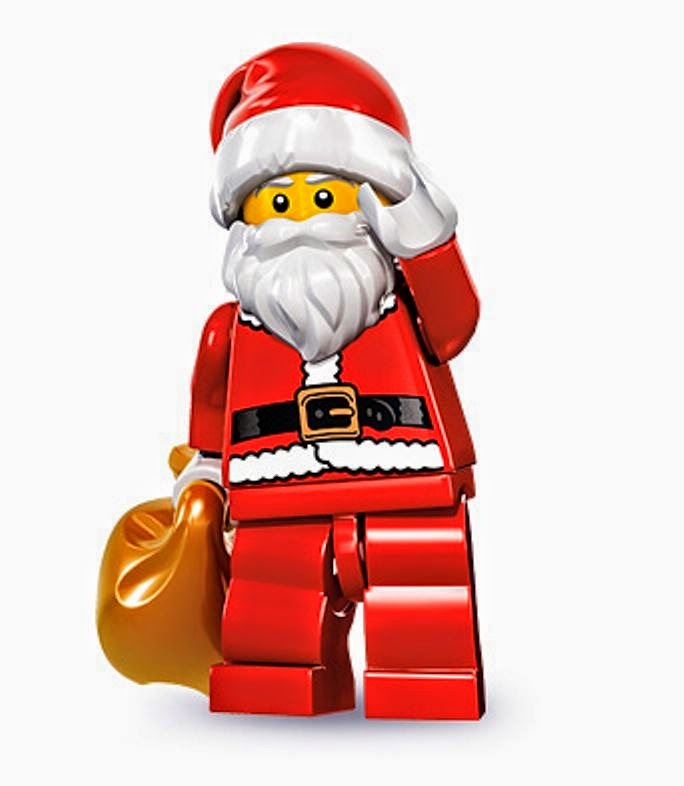 ATLANTA (July 17, 2014) – LEGOLAND® Discovery Center Atlanta invites children to jump start the season of giving with Christmas in July! Families can bring a new, unwrapped and unopened toy to LEGOLAND Discovery Center and receive a Kids Go Free voucher with the purchase of an adult ticket! LEGOLAND Discovery Center will also match the donation with a LEGO® toy, all benefitting Children’s Healthcare of Atlanta!